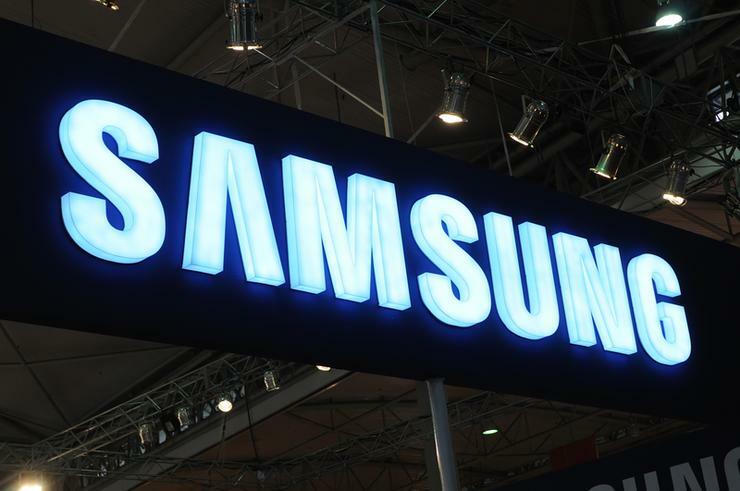 Samsung is reportedly in talks with Lenovo to sell its entire PC portfolio, with the vendor rumoured to be seeking an estimated $US850 million for the struggling business division. The alleged deal aligns with Samsung’s plans to shed non-core business assets, following the sale of its printer business to HP earlier this year. For the tech giant, the move makes sense, as the vendor continues to offload unprofitable businesses in favour of pursuing Internet of Things related acquisitions. Despite the South Korean company issuing an official statement denying the deal - “the rumour is not true” - it appears a matter of time before the division changes hands. But from the perspective of the buyer, does the deal make sense? Should Samsung sell its ailing division, it’s unlikely the acquisition will significantly boost Lenovo’s market share at both global and local levels, such is the vendor’s poor representation worldwide. As the PC market continues to consolidate, the top six vendors combined represent a record high 78 per cent of PC shipments in the third quarter of 2016. Within that group, Lenovo continued to be the worldwide market leader based on preliminary PC shipments, but according to Gartner findings, HP is nearly tied for this top spot. Lenovo has recorded six consecutive quarters of year-over-year shipment declines, while the nearest competitors, HP and Dell, have recorded shipment growth since the second quarter of 2016. Further down the list, Asus, Apple and Acer round off the top six with 7.8 per cent, 7.2 per cent and 6.7 per cent of third quarter market share respectively. With Samsung lingering in the ‘others’ section of the market, the electronics vendor has already stopped selling PCs in the UK, after exiting the European market completely in 2014. The move mirrors Lenovo’s plans to take control of Fujitsu’s struggling PC business, after both vendors struck a global partnership across research, development, design and manufacturing in October. Lenovo is preparing to make its a move at a time when the PC market is expected to exhibit an eight per cent decline in 2016, as the installed base bottoms out and replacement cycle extensions halt. “The effect of currency depreciation on the market is diminishing,” Gartner research director, Ranjit Atwal, said. For the PC market to stay on pace for flat growth in 2017, Atwal believes business spending needs to flourish. “The inventory of Windows 8 PCs should have been cleared, and large businesses in mature markets are now looking to move to Windows 10 through 2018,” he added. Is it splitsville for Samsung Electronics?